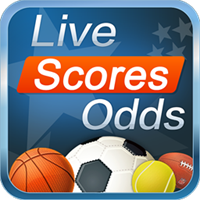 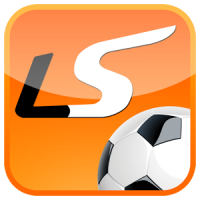 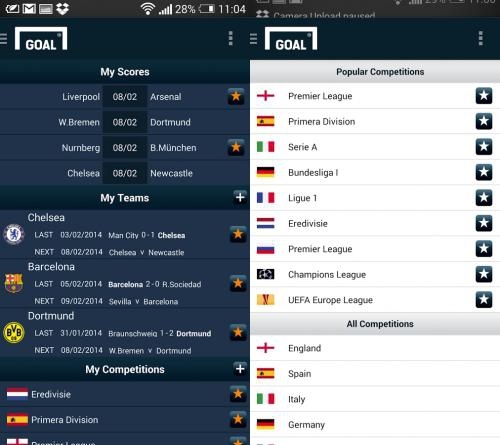 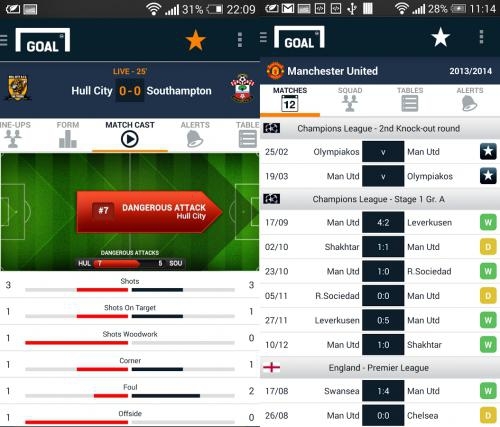 The Goal Live Scores app delivers fast, customisable real-time goal alerts and push notifications from over 750 leagues and competitions from around the world. 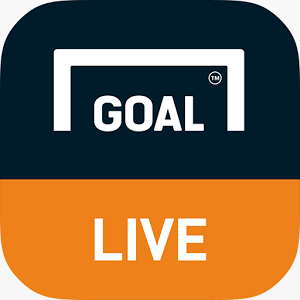 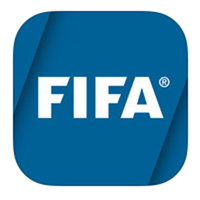 Second by second as the action unfolds on the pitch, Goal match scouts faithfully register key game events for immediate transmission on the Goal Live Scores app. 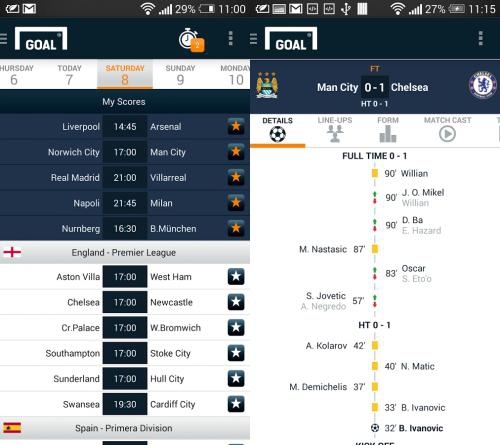 Goals, shots, saves, penalties, free kicks, corners, throw-ins, substitutions and bookings are all registered on the app in real-time, so you can keep up with play as it happens.